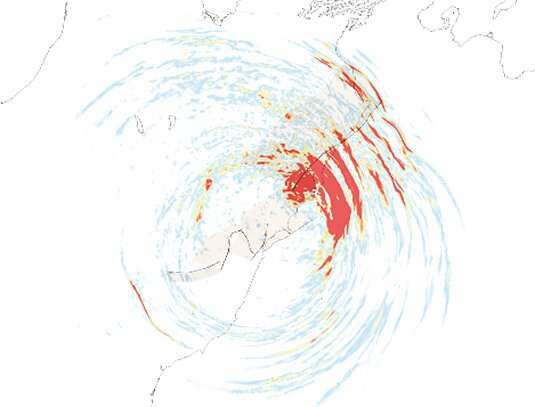 The researchers state that their model could contribute to improving estimates of earthquake hazard in certain areas. Current hazard assessments require careful mapping of the fault systems in the region concerned, and their susceptibility to rupture under seismic stress is then estimated. "Earthquake modeling is now becoming an important part of the rapid earthquake response toolset and for improving long-term building codes in earthquake prone areas by delivering physics-driven interpretations that can be integrated synergistically with established data-driven efforts", says the first author of the study, Ph.D. student Thomas Ulrich.